But here we are with an unplanned review, of an unintentionally purchased product, for one reason and one reason only: I was extremely disappointed with its quality that I felt the need to create this post. Funko POP! made its very first appearance at ACGHK this year with a gigantic booth selling a number of Asian exclusives and offering some great deals on their figures. This was, of course, something exciting for us Hong Kongers since Funko POP! figures aren’t exactly that easy to find in the city. After spending so much during the first two days of the convention, I was initially not planning to spend anymore money when I reached the booth with my friends. 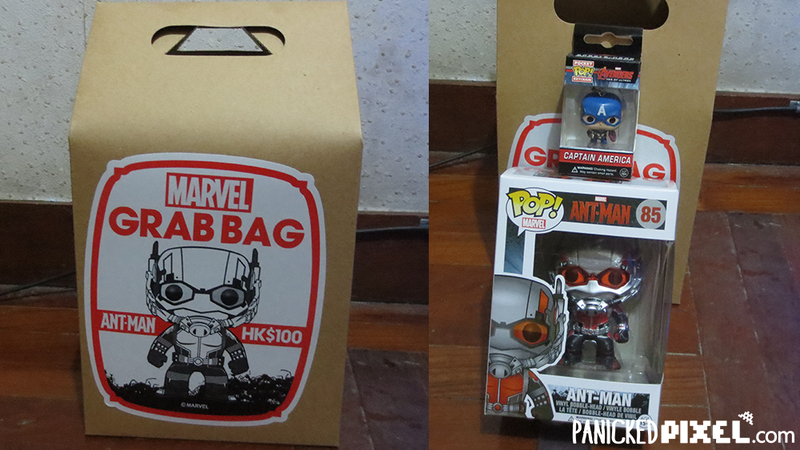 But a certain deal caught my eye: they were selling Marvel Grab Bags — which included an official Ant-Man vinyl bobble head figure and a random Avengers Pocket Pop! keychain — for only HK$100 (around US$13). As a huge Marvel fan who’s always wanted a Funko POP!, this deal seemed too good to pass up. I quickly whipped out my weeping wallet and quickly bought one before I gave it a second thought and brought it back home. 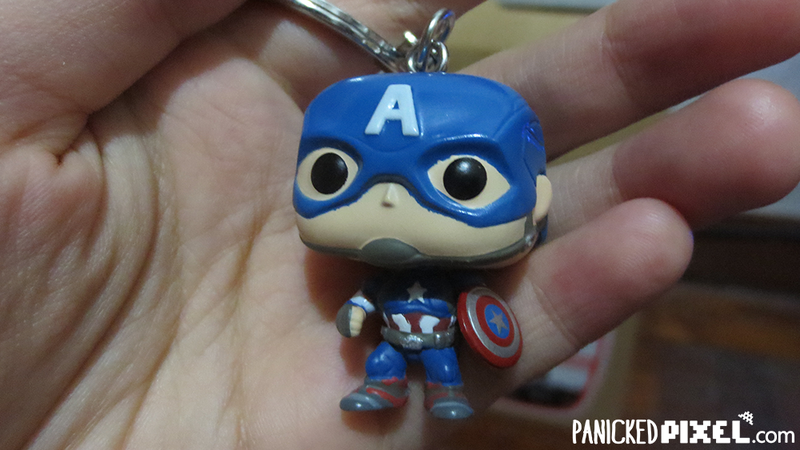 In my bag, I found the Ant-Man figure and a Captain America Pocket Pop! keychain. At first glance, both products looked alright from the outside. The boxes were in perfect condition with the brand images printed on quality thin cardboard. Everything looked fine and I was super excited to open it up. But upon closer inspection of the Ant-Man figure, I realized something was off. A child could probably do much better than this, Funko. Although the packaging kept the figure itself safe, there were many parts that weren’t painted very well. 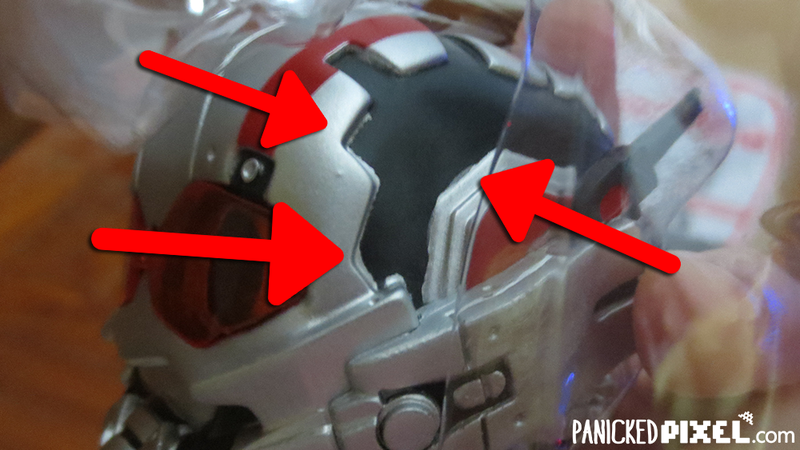 The little craters on the side of Ant-Man’s helmet weren’t completely black and the paint lines near the edges were not straight at all. I thought this was really weird considering that the head is the most prominent feature of the figure and if you’ve watched the movie, you should know that it’s a pretty important piece of equipment for the superhero too. With this in mind, at the very least I think it should’ve been painted a little bit more neatly. I can forgive little bits that lack the proper coloring when you can see that they put effort in trying to follow the outline, but what we’re seeing here is sheer sloppiness. If they were trying to give it an old and worn look as based on the movie’s story, I’d say they failed. It looked nowhere near the movie’s Ant-Man suit. Unfortunately, the disappointment didn’t end there, because the paint issues were not limited to just the head — I found them all over the figure’s body. 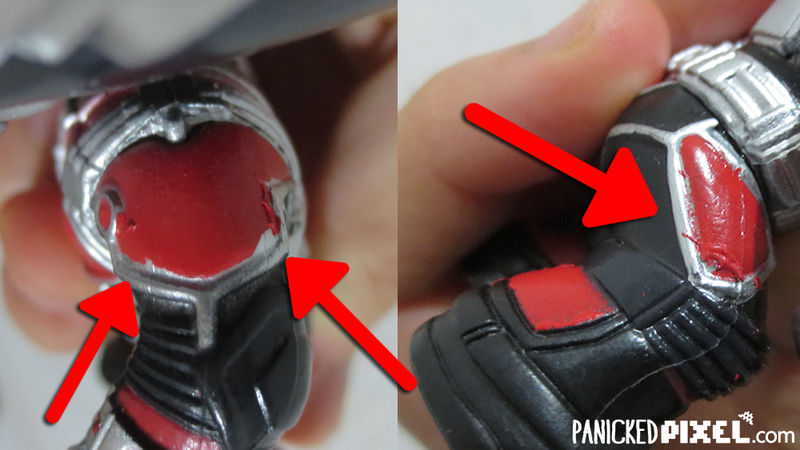 Paint residue on the back Ant-Man’s right leg and a random black dot on his chest. 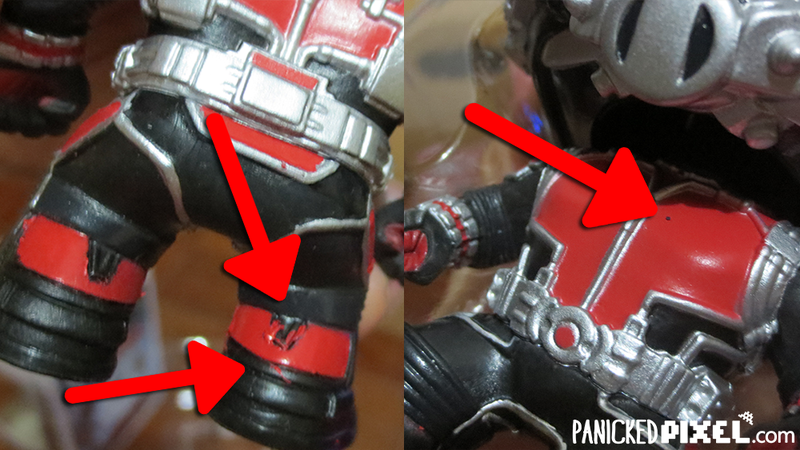 Other cases of sloppy paint on Ant-Man’s shoulder and thigh. While it is true that I got the figure for a discounted price, I feel like that’s no excuse for giving me a product with such careless attention to detail. The Funko name is one that’s reputable around the geek world. They’re known to create products for collectors — people who want nice-looking merchandise on display to show their personality and interests. The appearance of the collectible would therefore be a reflection of themselves. And if such a prestigious name is placed on a product, customers will expect quality that matches the company’s reputation. I know Funko mass produces these figures but I honestly would’ve been more than willing to pay an extra HK$80 (~US$10), possibly more, if it meant I would get a bobble head with a much more premium feel to it. I mean even the tiny Captain America bobble head had similar issues. The paint around Captain America’s helmet, while not too bad, could definitely be A LOT better. I don’t know enough about Funko as a company to properly speculate the reason for this horrible quality. (Maybe this is just an issue limited to Asia because other Funkos I’ve seen from other people online seem to be alright while ones I saw in a shopping mall in the Philippines seemed to have some paint issues as well). 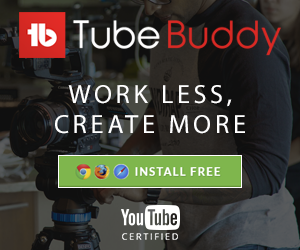 Regardless, what I do know is that this isn’t something I expected from such a popular company. I still think Funko’s products are absolutely adorable in their designs and I still have these two displayed in my room and on my bag. But in the future, I’ll definitely be a lot more picky and careful when buying products from their brand. I have never bought a Funko POP! before, although I’ve been very temtpted to do it, but seeing this, I’m not sure if I want to buy it now, it may be just an asian issue, but it’s still an insult to the customer, doesn’t matter if it’s disccounted or not. An insult, that’s exactly what it is. Thank you for putting it so well. Whether it was discounted or not, I trusted them to deliver me a product with little to no defects and price them appropriately in order to do so. I feel like my experience with Funko POP! is unacceptable and shouldn’t have to happen to other customers as well.